Product prices and availability are accurate as of 2019-04-17 21:10:32 EDT and are subject to change. Any price and availability information displayed on http://www.amazon.com/ at the time of purchase will apply to the purchase of this product. 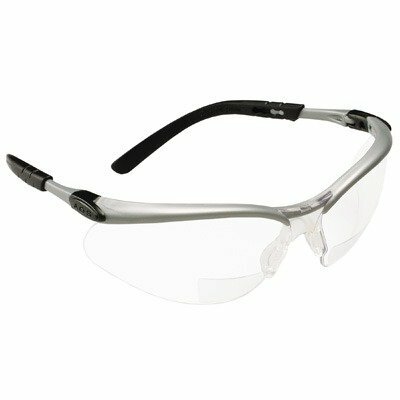 Who says you have to spend top dollar for highly functional bifocal safety glasses? 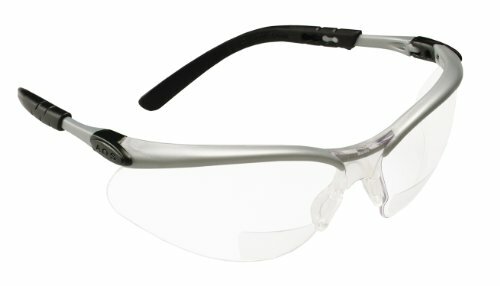 AO Safety BX Readers offer high quality eye protection with built in magnification for easy reading in hazardous environmentsBX Readers feature adjustable temples and three lens angles for a custom fitSoft tip temples and comfortable universal-fit nose bridge allows for all day wear.